We both grew up in Christian homes and met when we were teenagers in Georgetown, Texas in our high school youth group. During those years God was at work bringing us together for later adventures in Africa where we would have the opportunity to share the gospel of Jesus Christ. Our early memories established a relationship and a redemptive story that would soon grow into a life and family together. This is our first photograph taken together during our freshman year of high school. 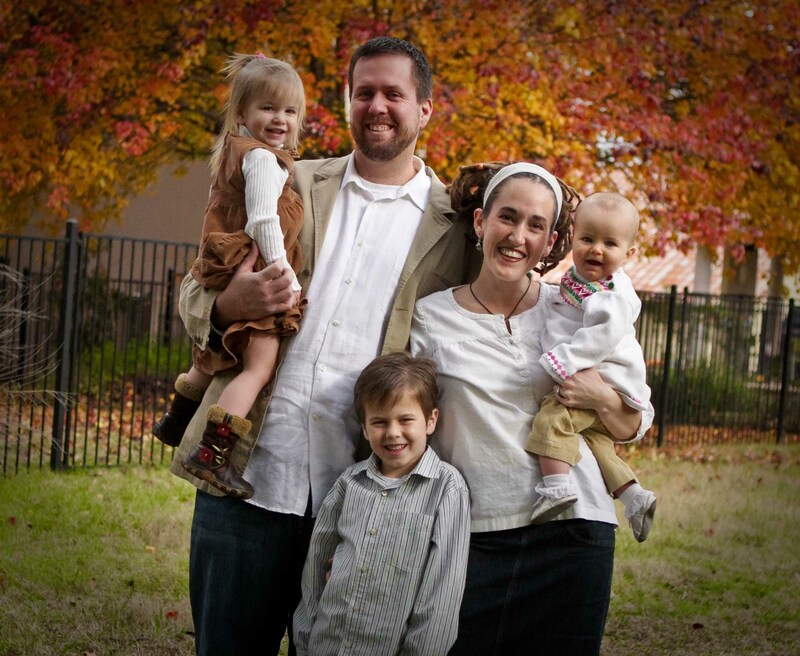 We began college at Southern Nazarene University and were married in 1998. After our wedding, we moved to Arlington, Texas to finish college at the University of Texas at Arlington. These years spent finishing our undergraduate work were lacking…but at the time it would have been difficult to understand the truth of what we were lacking. Soon following graduation our son was born, and we moved to Austin, Texas. While we walked through personal trials in our marriage, God was at work drawing us near to himself. Our lives changed when God made it possible for us to catch a glimpse of his grace and love for us no matter what sins lie in the past. It is that irresistable grace for which we continue to find strength for today. 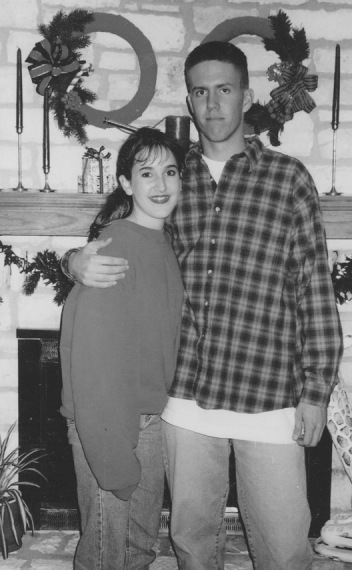 This picture was taken following our wedding and our college graduation, and just before we embarked upon parenthood. Friends of ours invited us to join them at All Saints Church, we later became members, and took the first mission trip to South Africa in 2004. On that trip we communicated our hearts’ desires to return to Africa, and serve God’s kingdom mission by sharing the grace and love of the Gospel that we received with all tribes and tongues. In 2005, we were sent by Mission to the World (MTW) to South Africa to be part of both a community development ministry reaching out to children and youth affected by HIV/AIDS, and a seminary ministry training African pastors. We lived 4 years in South Africa, and during that time we began to develop a philosophy of missions that requires adopting a learner’s attitude, breaking down cultural barriers, and finding commonalities between our cultures where bridges to the Gospel can be built. Since that time we moved to St. Louis, Missouri to finish Masters Degrees from Covenant Theological Seminary. Bryan graduated with honors in 2011 with a Master of Arts in Religion and Culture and Rebe graduated with honors in May 2012 with a Master of Arts in Educational Ministries. 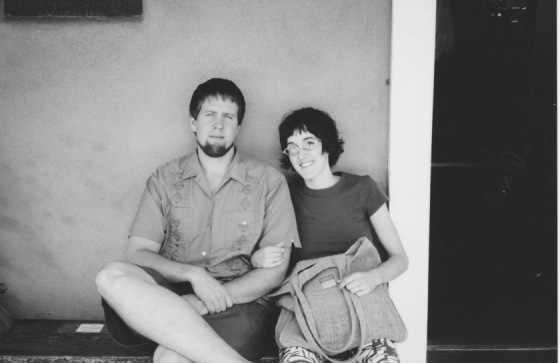 We had just returned from our 4-year home in South Africa and moved to St. Louis to finish seminary. Our stateside hometown is beautiful Austin, TX. We now have 4 amazing children, Camden, Myla, Keely and Hudson, and our tribe finds joy in the journey. In April of 2013 we moved to Madagascar. On the small island of Nosy Be we live among the Sakalava, a large people group in Madagascar with no church in their own language. There we are integrating into Sakalava fishing and farming communities, learning their language, forming relationships, living simply, joining in what the Sakalava do from day to day, and being “intentionally incarnational” as we communicate the gospel to our friends and neighbors. Together with MTW and Africa Inland Mission we are part of an international team that is serving through Scripture translation, discipleship training, and church planting. We have also started the Sakalava Music Project which works with local musicians to engage the culture and create Sakalava worship music and story songs straight from Scripture. 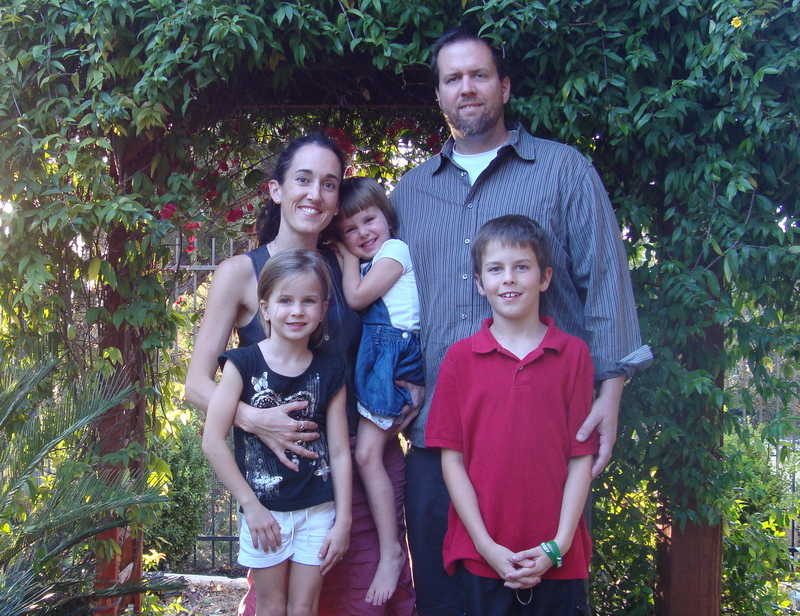 This is our family in Austin before our 3-year move to our new home in Nosy Be, Madagascar. On the beach in our village with our newest tribe member, Hudson Quinn, in 2015.